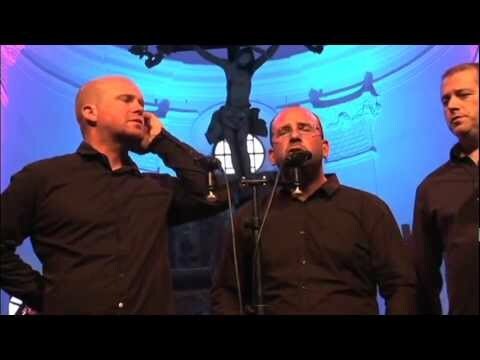 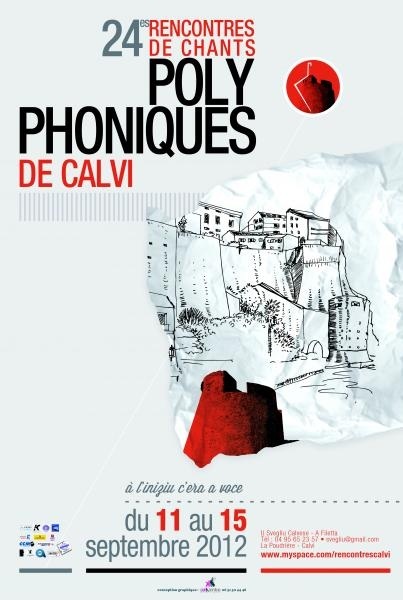 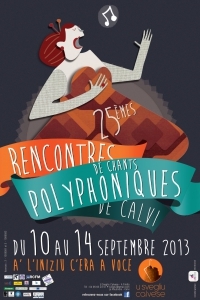 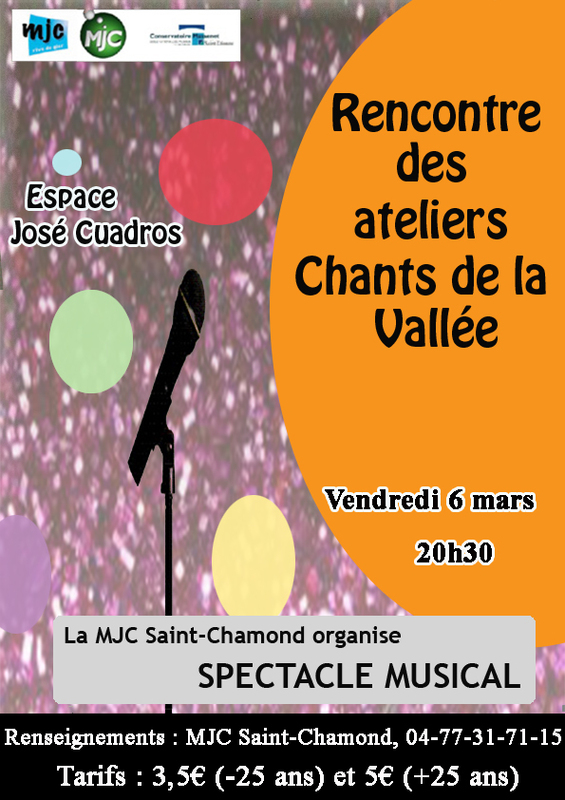 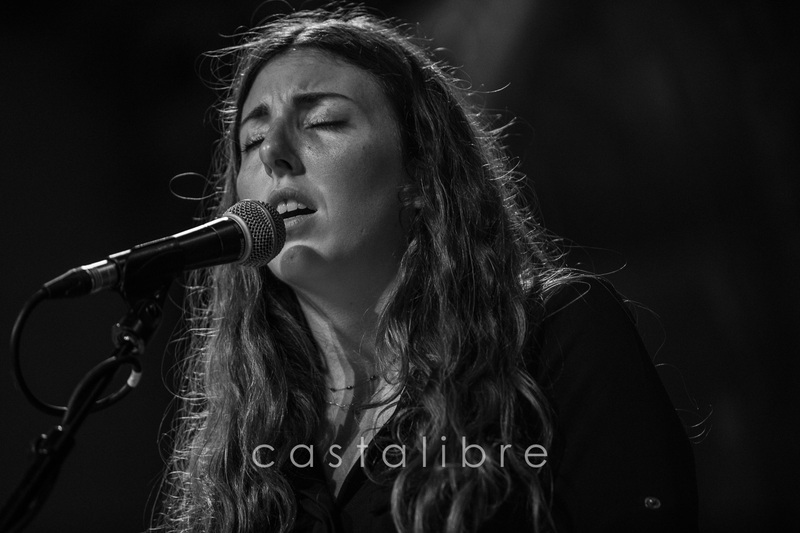 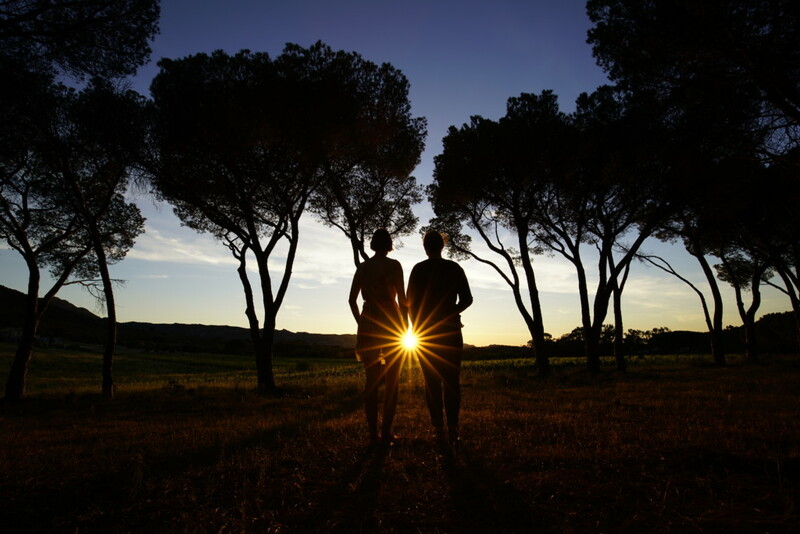 The official festival devoted to this singing is held in September – the Rencontres Polyphoniques de Calvi. 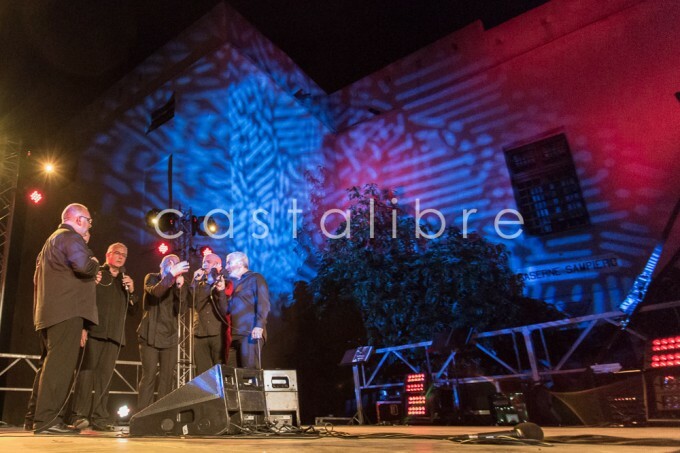 For something lighter and louder, time your holiday with the Calvi on the Rocks (External link) electro festival (June/July) and dance the night away on the beach. 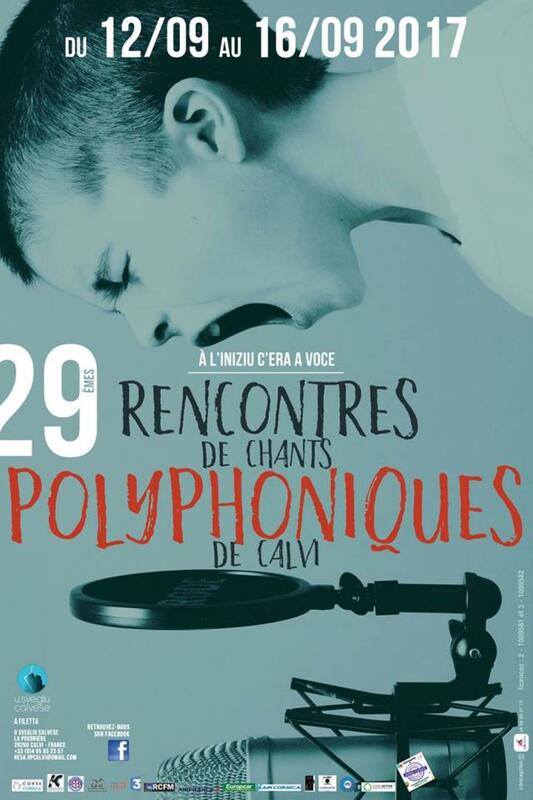 La 30e édition des Rencontres de Chants Polyphoniques de Calvi se déroulera du 11 au 15 septembre dans la Citadelle de Calvi ! 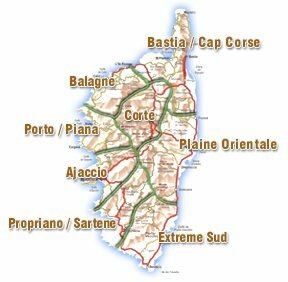 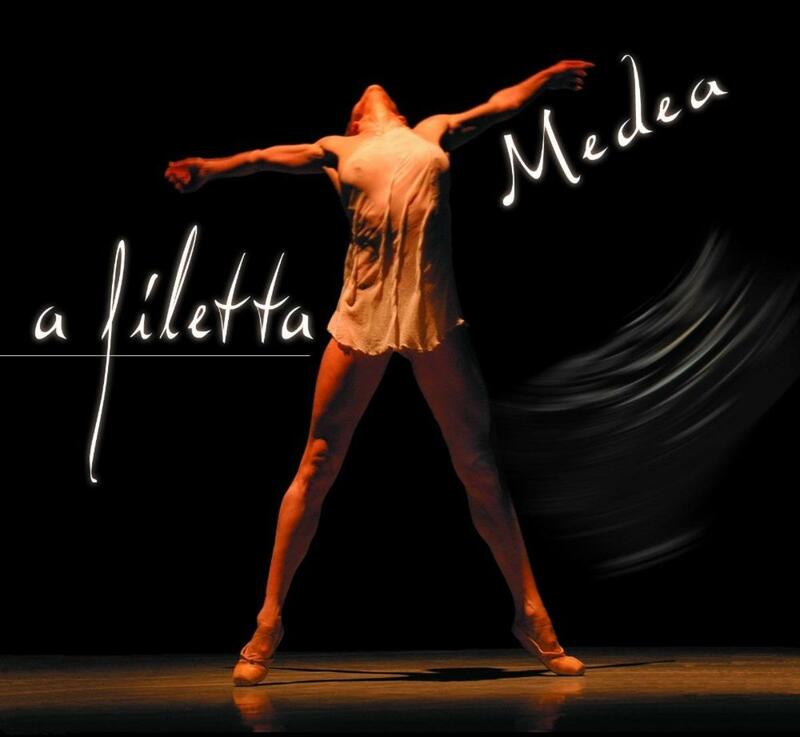 Lundi 10: LE "OFF" 21h30 — TAVAGNA (Corse) Mercredi 27 juin 2018 - 19h - Eglise de la Trinité - AREGNO. 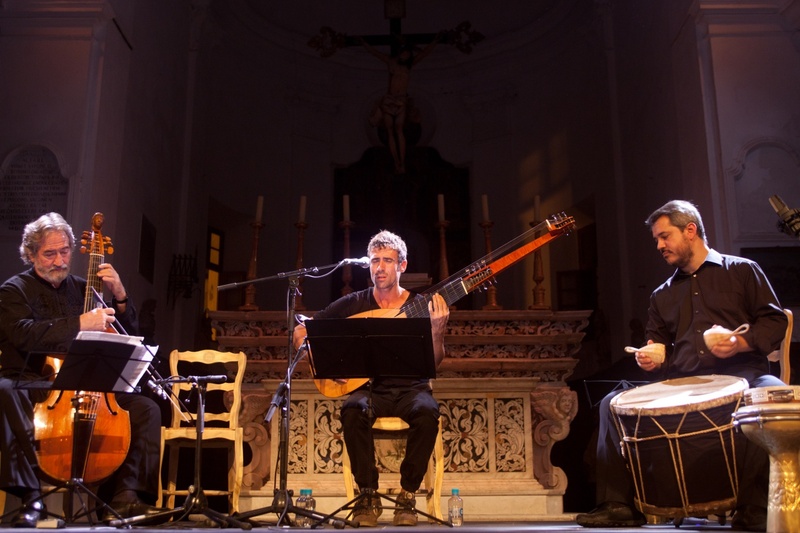 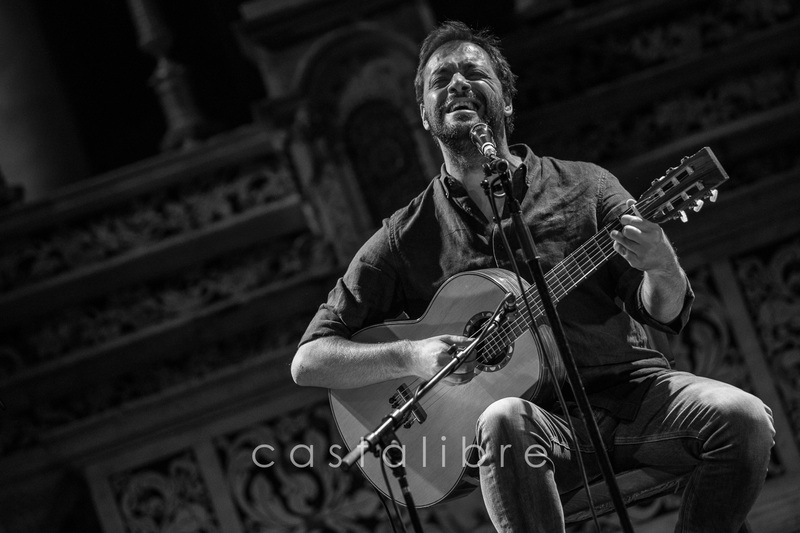 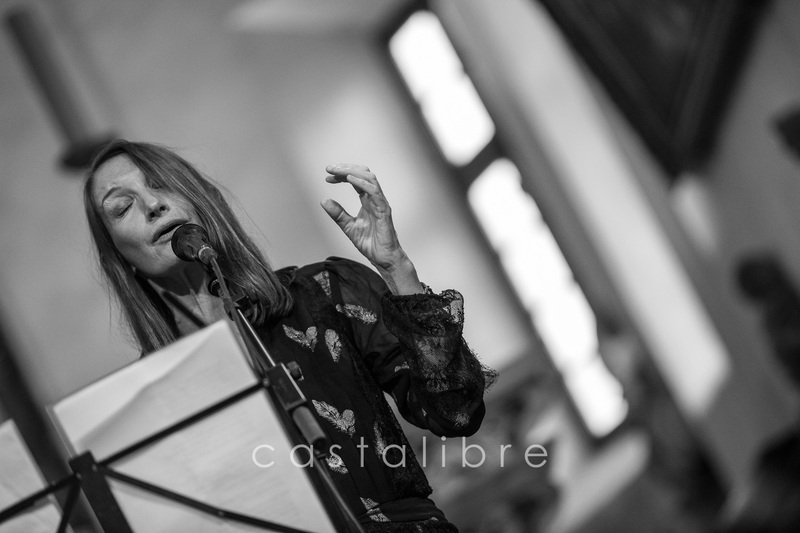 Jeudi 06 septembre 2018 - 19h - Chapelle Sainte Restitude - CALENZANA.